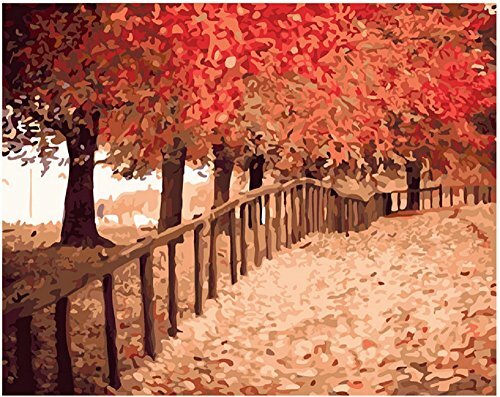 Diy oil painting, paint by number kit- The maple leaves to meet autumn 1620 inch. If you have any questions about this product by Colour Talk, contact us by completing and submitting the form below. If you are looking for a specif part number, please include it with your message. Colour Talk Diy oil painting, paint by number kit- Picasso Dream 1620 inch. Diy oil painting, paint by number kit- Quiet Lotus 1620 inch.